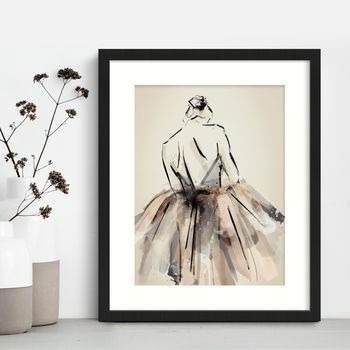 Fashionable art prints with timeless style designed with love by British Artist Michelle Collins. Printed & Framed in the UK. 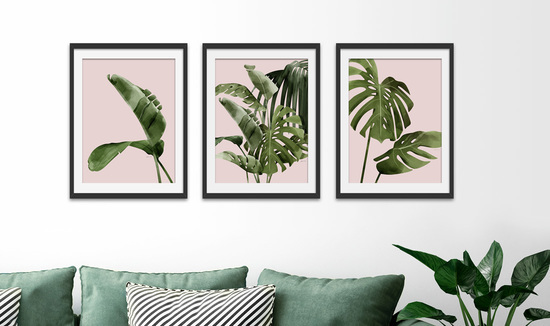 Catching the eye with simple and bold typographic, Scandi-inspired abstract, minimal, geometric and floral art prints; The Green Lili Collection brings space to life with bold, clean lines and timeless style. 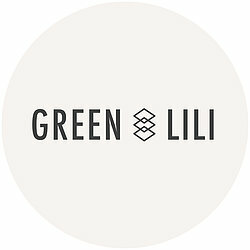 Fun and colourful all time classics with a modern twist: Quirky animal portraits, typographic and vintage florals, cocktails and kitchen prints make up the Green Lili At Home collection with a mixture of loosely sketched charcoal, bold and watercolour styles. 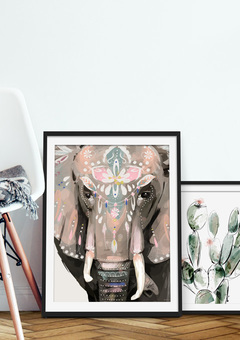 With an extensive range of premium unframed prints or framed and canvas options to suit any space, you’ll find affordable artwork that is easy to match with your interior style without compromising on quality. If you need help placing an order or have questions, just let us know. We'd love to hear from you. 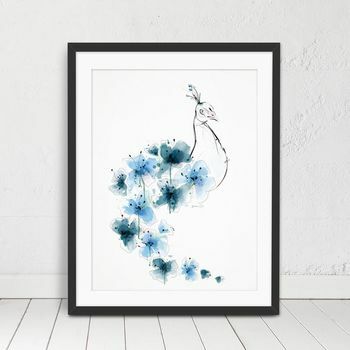 Michelle has created collections for a number of high street retailers including John lewis & French Connection and has developed commissioned artwork for publishers and manufacturers all over the world. 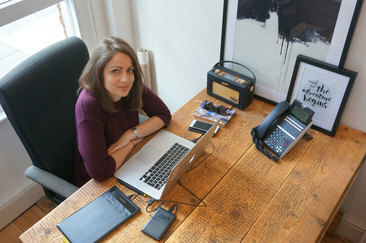 Her unique and original artwork has generated interest from leading home and lifestyle magazines: Elle Decoration, LivingEtc, EKKB, Red and S Magazine as well as a high street home deco feature on the telegraph.co.uk. 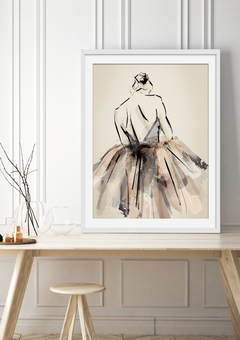 "Very pleased with the quality of this print...beautiful"
"Beautiful print. I’m so pleased with it." 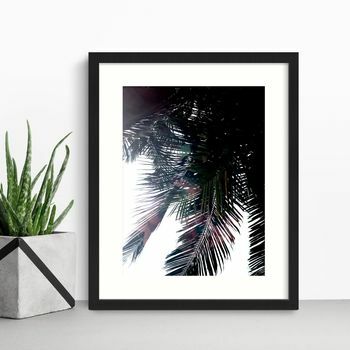 "A beautiful PALM print that looks beautiful when framed for my bedroom (see my Pinterest photos). Photos are exactly as it looks, it has the slim white trim edge all round, as mentioned in description. It goes really well paired with my 2nd Palm tree print bought from another company. Posted in a strong quality tube, however it did have a couple of handling indents on it near the middle of image. Nothing major but would have been ideal had it been mint as I am a perfectionist (eg. my other print had no indent so extra care can be possible when rolling poster for customers). 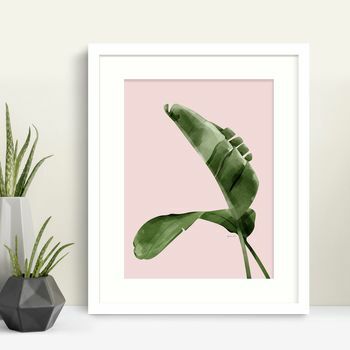 I recommend this seller's artwork. Good price too." "Absolutely perfect, exactly what I wanted, looks so beautiful! Thank you!!"